Please read this Windswept and Interesting report into Airborne Wind Energy. It highlights a new approach, using evolutionary design software to design kite networks. Kite networks are proving themselves. 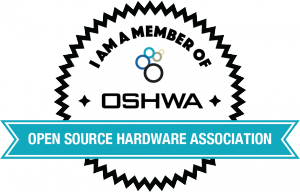 Please join the effort to bring an open hardware energy solution. The more people who join, the faster the system evolves. The document is on version 4.3 now. Because of help and advice from Ben Lerner, Graham Brightwell and many others versions 4.4 and 5.0 will be out soon. If you’re into AWES design you may find them handy. 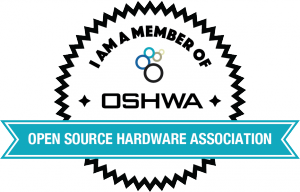 Windswept and Interesting Ltd can now proudly show off our OSHWA membership badge. More tests showing that top nets connecting multiple tethered kites make for a more stable meta kite lift system. 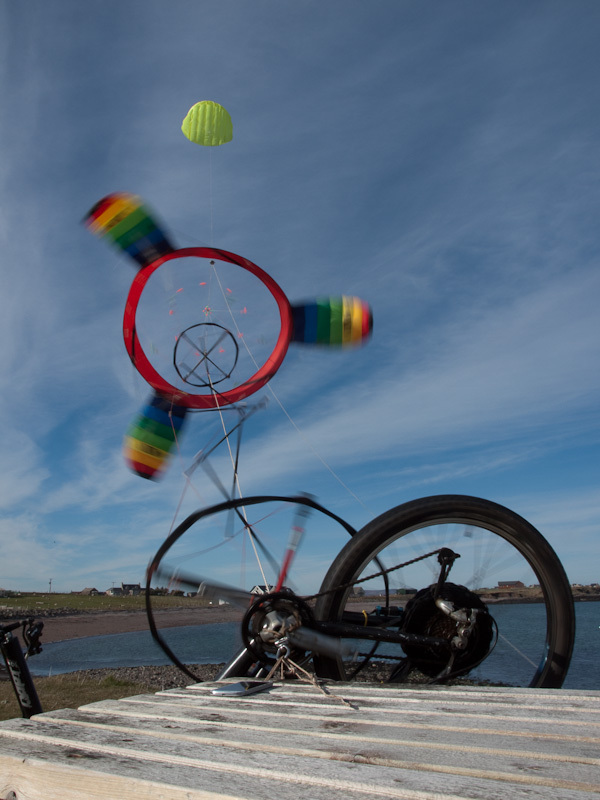 You can now brew your very own cup of kite powered tea. The instructables instructions will guide you. Electricity definitely goes into the battery. But keeping the toque along the drop from the kites relation to the gen set torque was never going to be simple. A software solution in the motor plus some ring to ring transmission as the ladder will prove helpful. It’s been too long since the last post sorry. NEWS: I’ve been testing the newest Daisy model. Looks like it will spin a lot faster. Bit too easy to collapse though, so stiffening the lead ring should improve it. When She spun, Daisy broke the crank connection on my bike / generator. It was misaligned so I’m changing to a front forks gimbal bracket design. I’ve been to NZ to see Peter Lynn since I last wrote. He let me build his latest Single Skin Single Line lift kite. WOW Has it got power! I used it for the test which broke the crank. The torque ladder transmission system is working well. I have added rings to cap the ends of the ladder. The rings have conical attachment lines to the tension line. This greatly improves alignment. Enjoy the site for now. More soon. I’m a fanboy of Falco emotors. Chatting with Rakesh by email… It seems they might have a perfect solution for my off the shelf project needs. A generator which can adjust it’s characteristics dependant on the kite torque and battery charging needs. Cool. I’m looking to gather more quotes from parties involved in Daisy production… A more accurate idea of costing will help product release. Do you sew kites? let me know. Wow.pe are also expressing interest in developing Daisy. That’s pretty cool.